Feel free to share your thoughts and contribute. 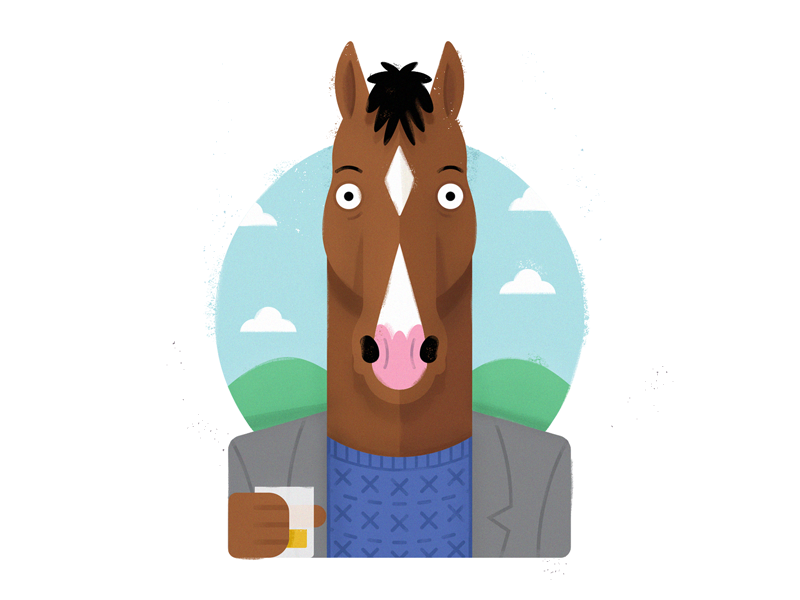 By default BoJack runs at 127.0.0.1:5000. Currently the command-line interface supports two commands: server and console. Found a bug? Have a suggestion? Please open an issue. Want to contribute? Take a look at our open issues and make sure you follow our guide.